Precision farming technology will be a key element of the second instalment of the Teagasc’s BETTER farm crop programme. This is according to Teagasc researcher Dermot Forristal, who outlined the objectives of the new programme at today’s National Tillage Conference in Kilkenny. He outlined the work will have three specific components: Firstly to quantify and investigate within field variability. Secondly to evaluate appropriate crop management responses. Thirdly to demonstrate precision agriculture technologies. “Selection of growers will be from those with an interest in or previous experience of precision agriculture.” On the selected farm yields variability will be mapped and analysed to find possible causes, which in turn will be investigated, he added. The programme will then involve the adoption of a number of input strategies on high and low yielding areas of fields in replicated trials. He also outlined the new programme will attempt to demonstrate and possibly use newer technologies, such as the satellite and proximal crop sensing technologies in crop management trials. 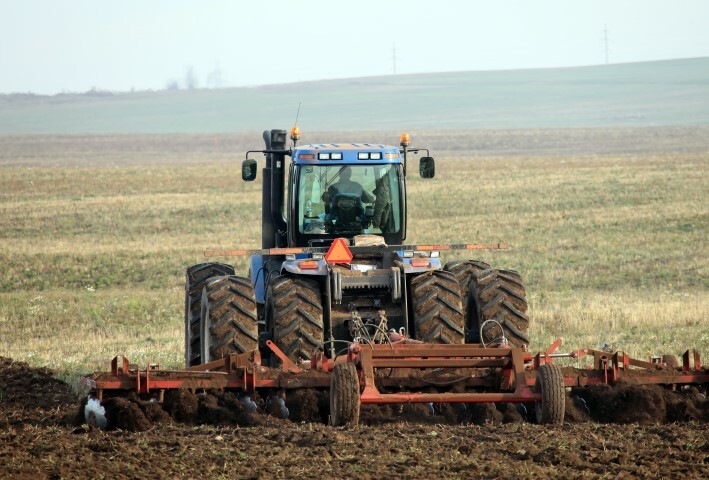 In a detailed presentation, Forristal outlined there are two main divisions when it comes to precision agricultures use in tillage farming. The first area is managing spatial variation meaning managing the differences in yield within a field. 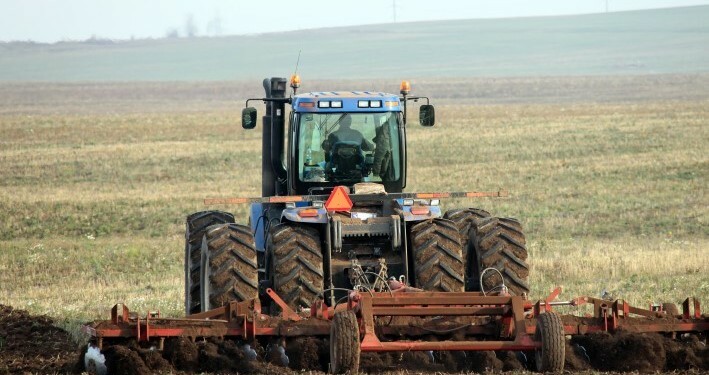 The second area is concerned with machine guidance be it auto steer or headland management.